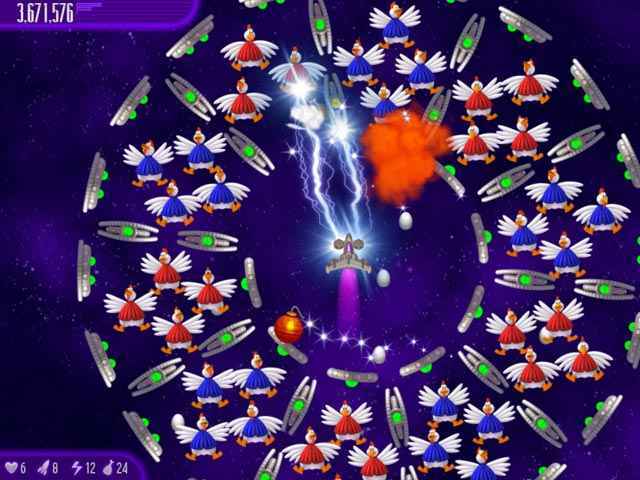 Invading intergalactic Chicken Invaders, out to punish humanity for our oppression of their earthly brethren! I instantly knew what had to be done. I dropped my half-eaten chicken burger and jumped in my cockpit. 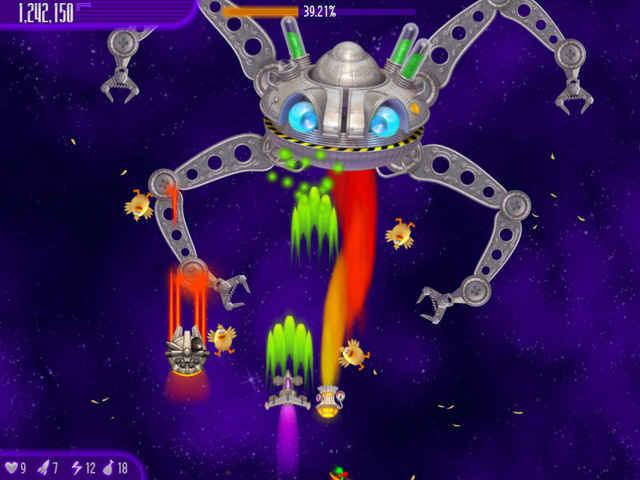 With a greasy finger I set my lasers to "extra crispy" and blasted off to intercept the fowl invaders. 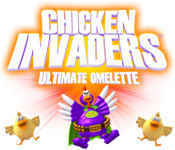 If you like Chicken Invaders 4: Ultimate Omelette game, click to start Chicken Invaders 4: Ultimate Omelette download. 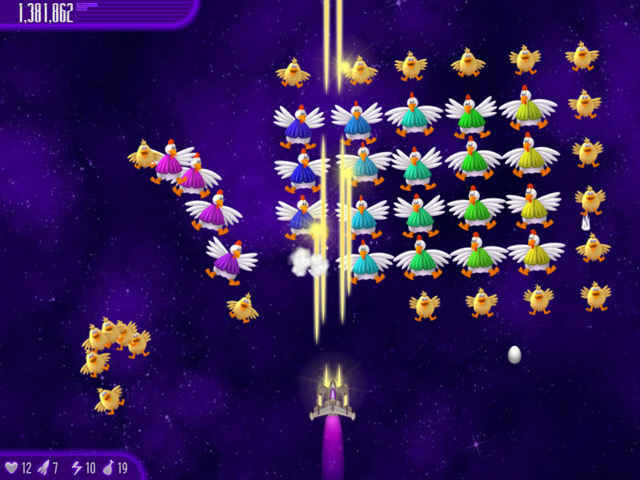 Sign-up to get informed when the Chicken Invaders series has new game released with BD Studio Games' FREE bi-weekly newsletter.